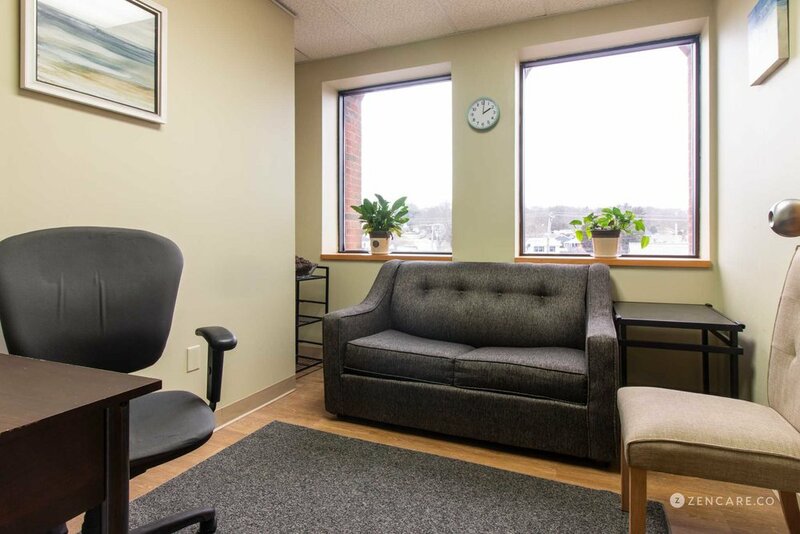 Eniayo Egberongbe is a board certified Psychiatric Mental Health Nurse Practitioner in Providence, RI. 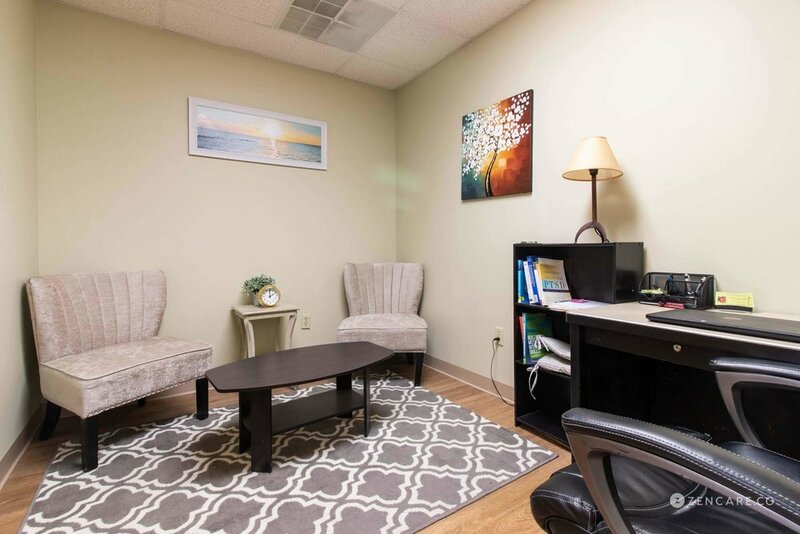 He specializes in medication management for anxiety, depression, trauma, bipolar disorder, substance use, and addictions. 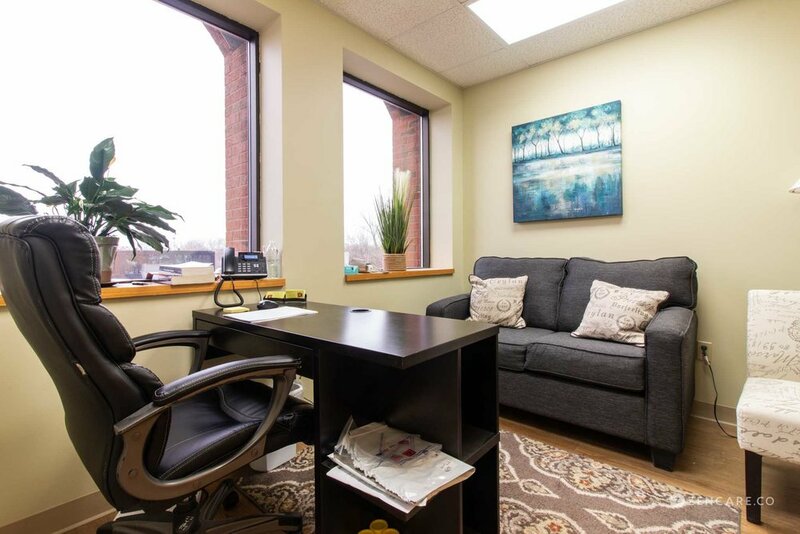 He takes a team-based approach, working closely with clients’ talk therapists and clinical team. 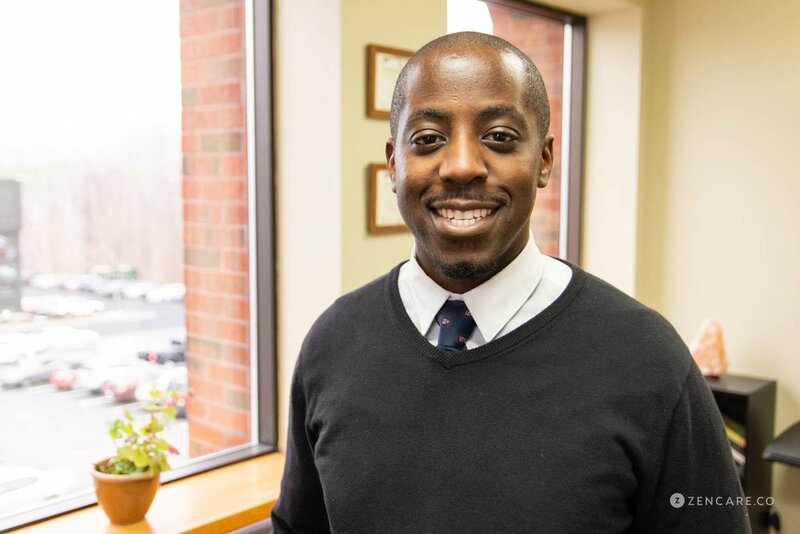 Eniayo Egberongbe is a psychiatric mental health nurse practitioner who specializes in medication prescription and management anxiety, depression, trauma, bipolar disorder, substance use, and addictions. 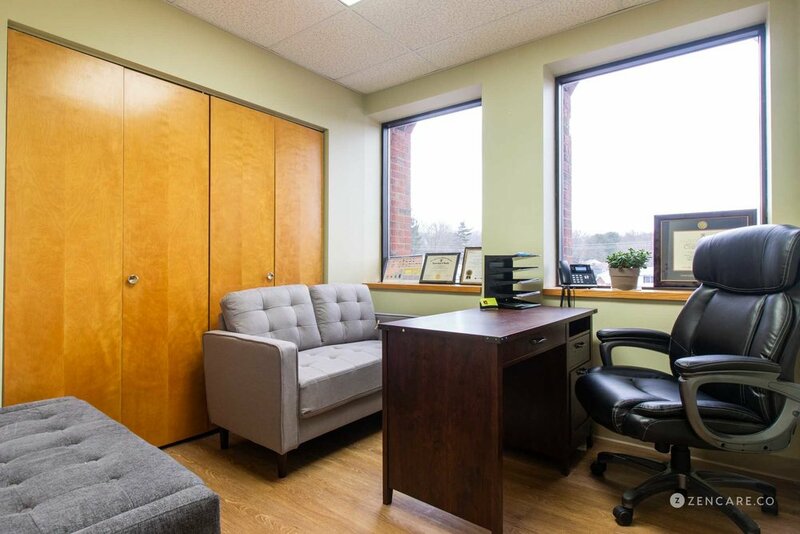 As the primary focus of his practice is medication management, he collaborates closely with clients and their talk therapists to ensure clients have the support of a clinical team. 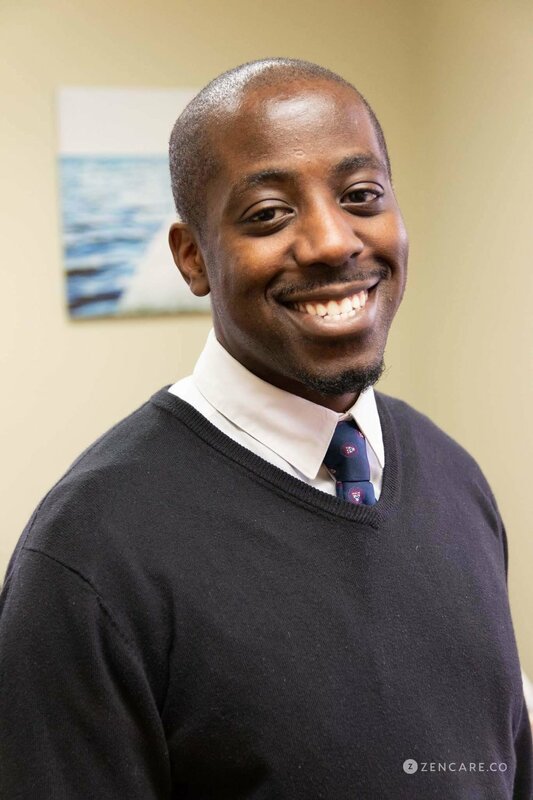 Eniayo currently offers appointments on Thursdays and Saturdays, and takes a wide range of insurances for greater patient access to care. He speaks intermediate Spanish and can offer this as an option to patients, too. Eniayo was previously at Mount Sinai Beth Israel Hospital. He received his MSN from the University of Pennsylvania. "My goal is assist you in your time in need and to maintain balance once your need has been met."